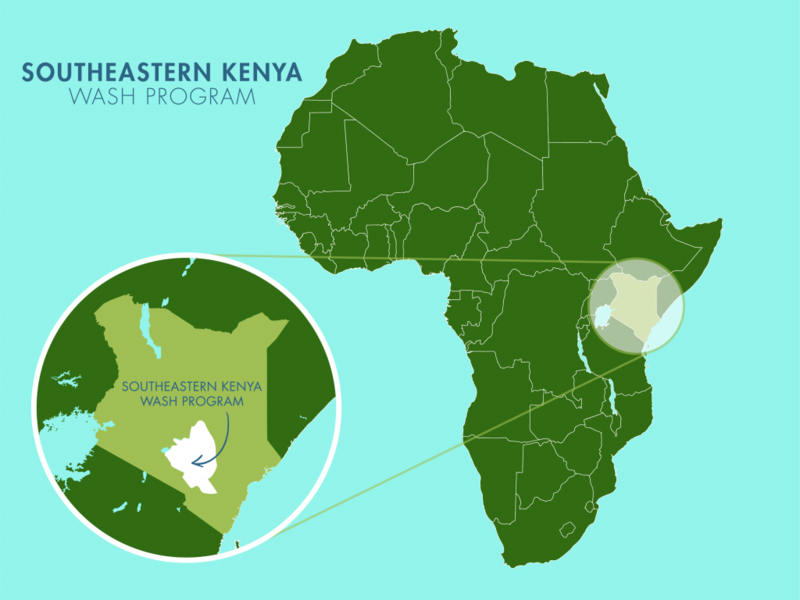 The Water Project is delighted to have the opportunity to expand our WASH program and embark on a pilot project with the African Sand Dam Foundation (ASDF). 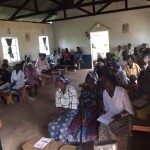 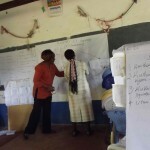 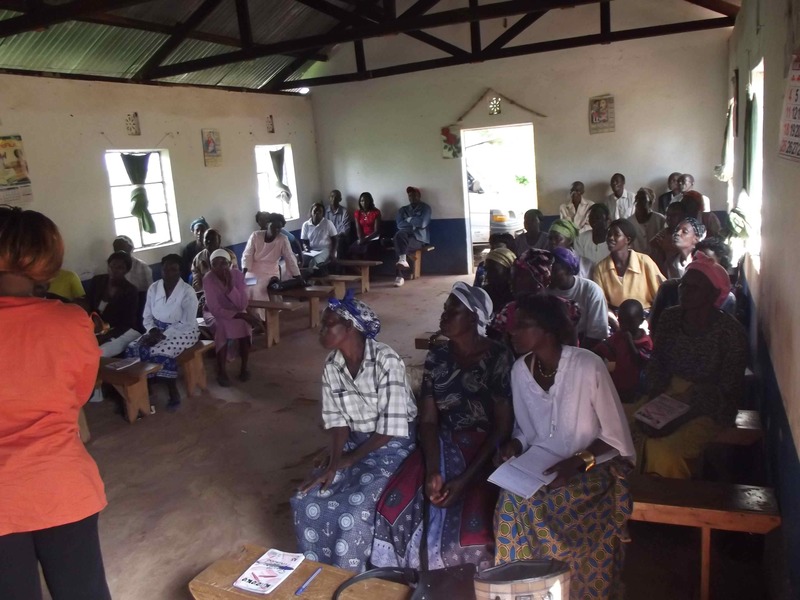 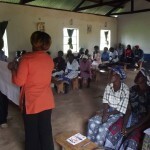 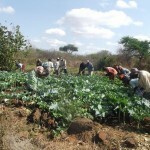 ASDF is based in Mtito Andei, a small town on the road between Nairobi and Mombasa in Kenya. 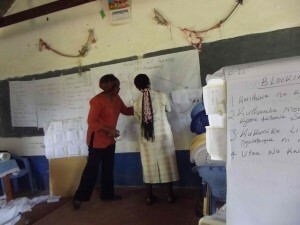 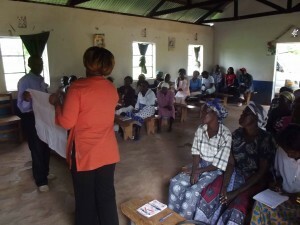 In the coming months ASDF will be working hand in hand with Kakai Self Help Group. 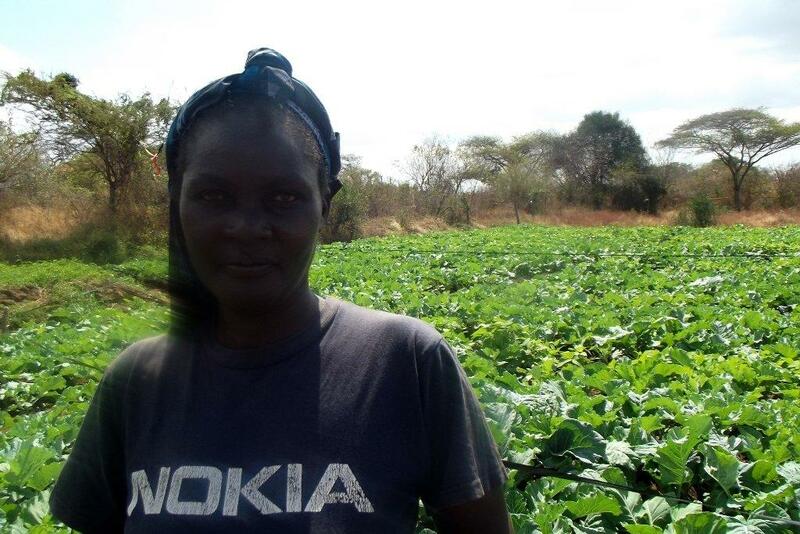 The people of Kakai have organised themselves into a coherent team, comprised of 22 men and 18 women, and are ready to fully contribute to the project. 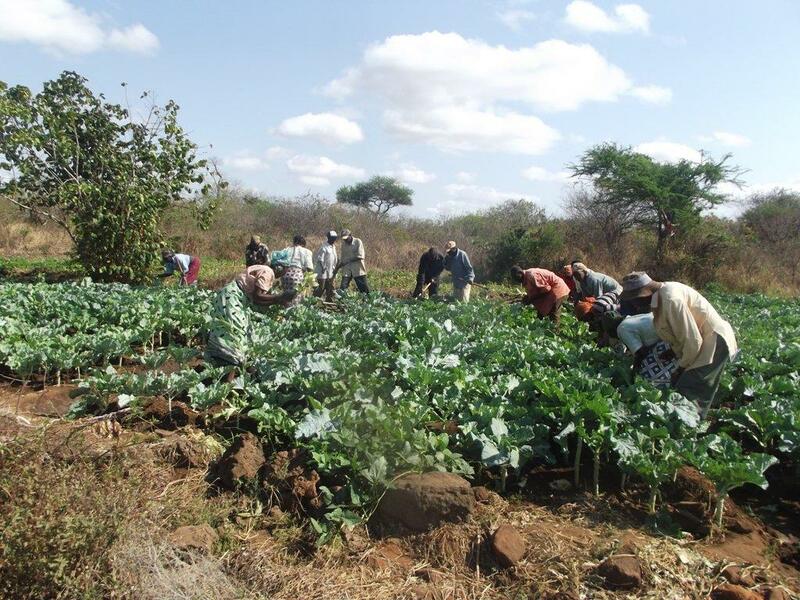 Due to the arid nature of their locality, these people face daily challenges relating to a lack of food and a scarcity of water, and understand the importance of working together to change their future. 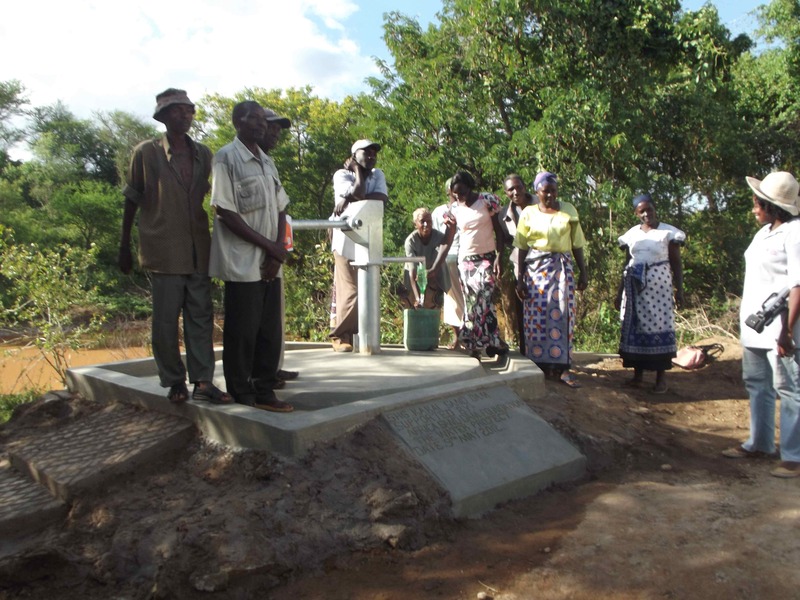 This project is exciting in that it is multi-faceted and dynamic, as well as being different from our usual program of borehole based water supplies. 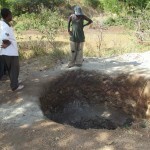 ASDF make sand dams. 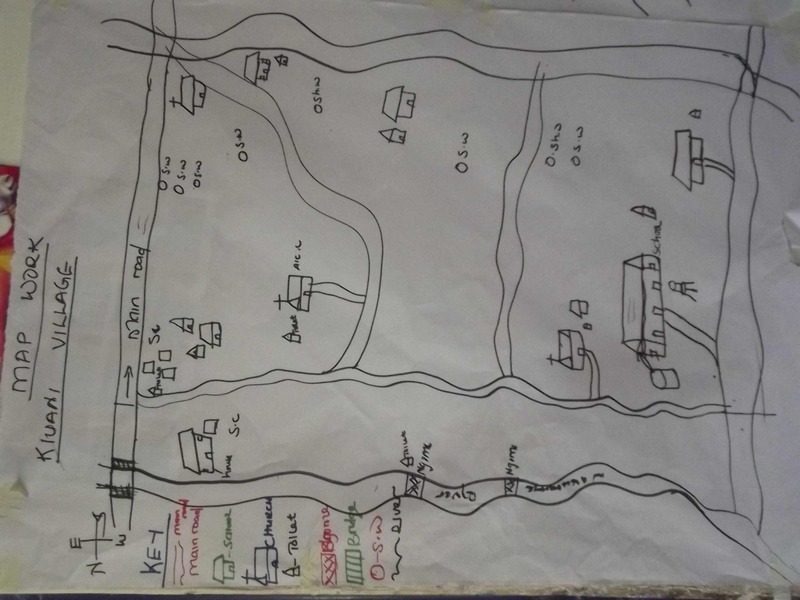 They work with communities to identify sections of local rivers that have high seasonal flow. 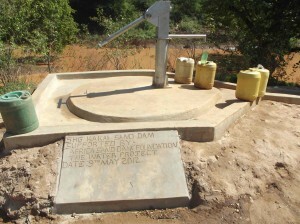 With help from ASDF, the community then builds a concrete dam across the river. 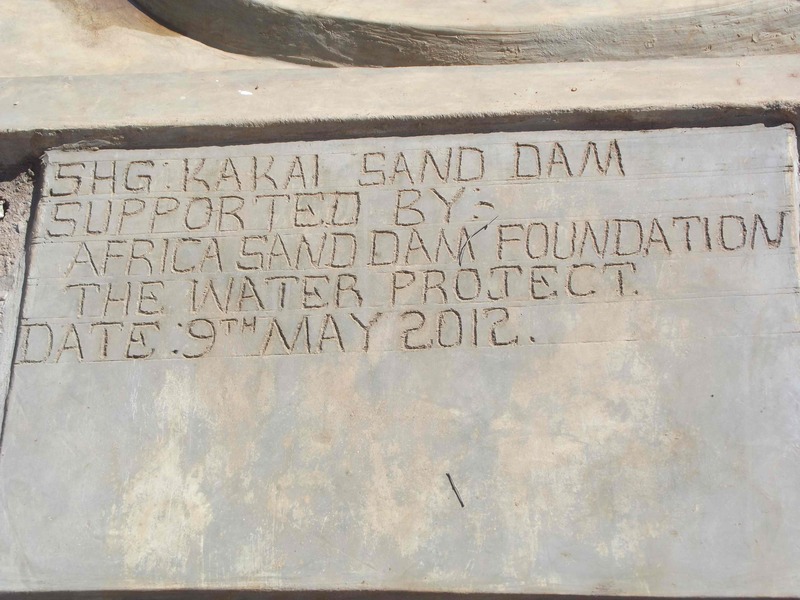 During the rainy season, water collects behind the dam, and brings with it tonnes and tonnes of sand and silt. 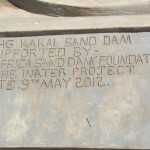 Over the course of around three such wet periods, the sand builds up behind the dam. 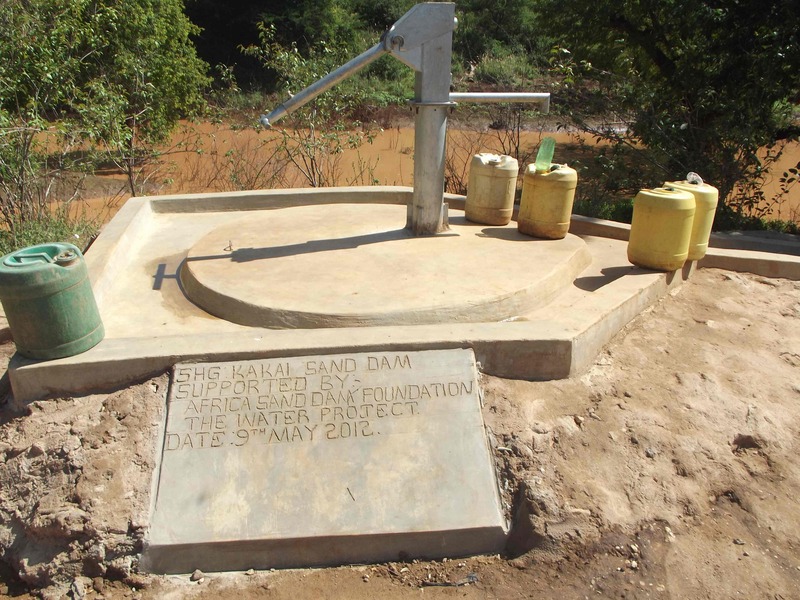 And here is where the beauty of the technology lies, because as well as the sand behind the dam there is also water. 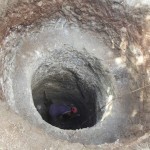 In between every grain of sand there is a space, and that space is filled with H2O. 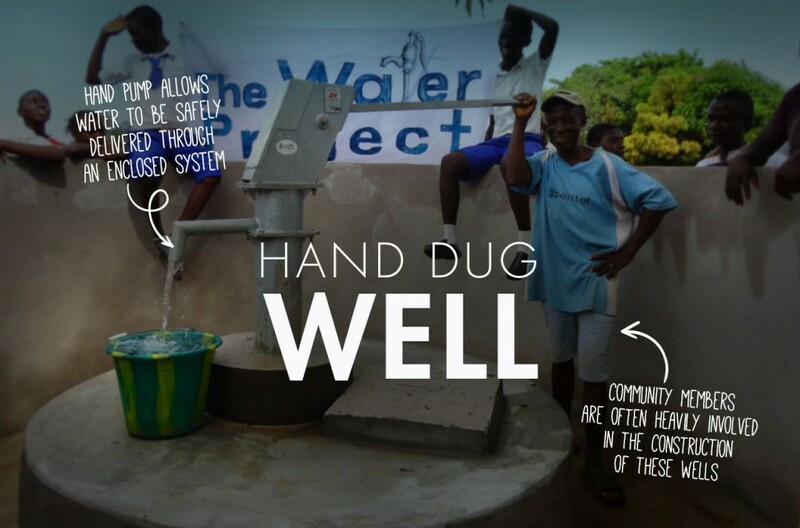 Estimates of quite how much water vary, but anything between 25 and 40% of the entire volume is water! 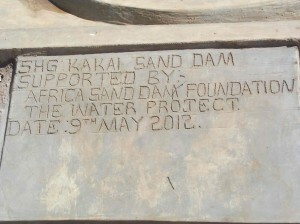 In times of rain and flash flooding, and once the dam is backfilled with sand, the river continues its course over the top of the dam, ensuring that people living down stream of the dam are still able to use the river, as before. 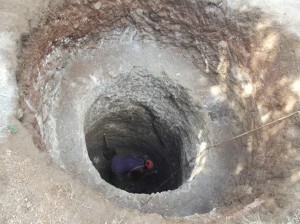 Running through the bottom of the dam is a plastic pipe, with a tap on the end. 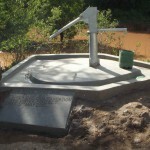 Community members need only turn the tap on to get clean sand filtered water , year round, on demand. 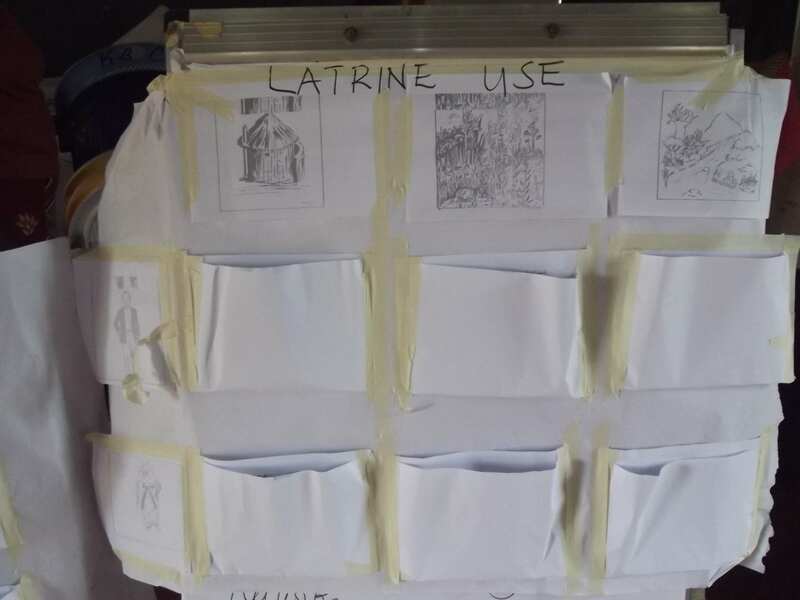 We think that is pretty amazing, and cannot wait to see the impact our work and collaboration with ASDF is having on the people of Kakai Self Help Group. 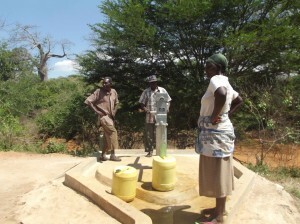 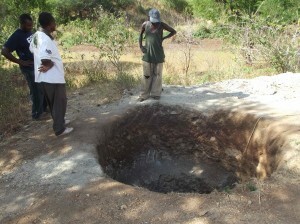 Sand dams also have the effect of raising the local water table. 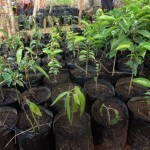 This can have miraculous impacts on the potential for local agriculture, and leads to the creation of beautiful oases in the desert. Because of this, The Water Project has committed to additional elements of this pilot project, including a shallow well and hand pump, to be installed a short distance away from the dam. 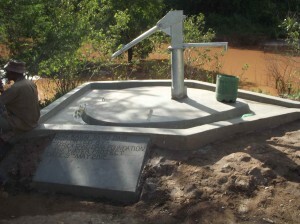 Whereas prior to the dam such a well would not be possible, with the dam in place it becomes feasible. 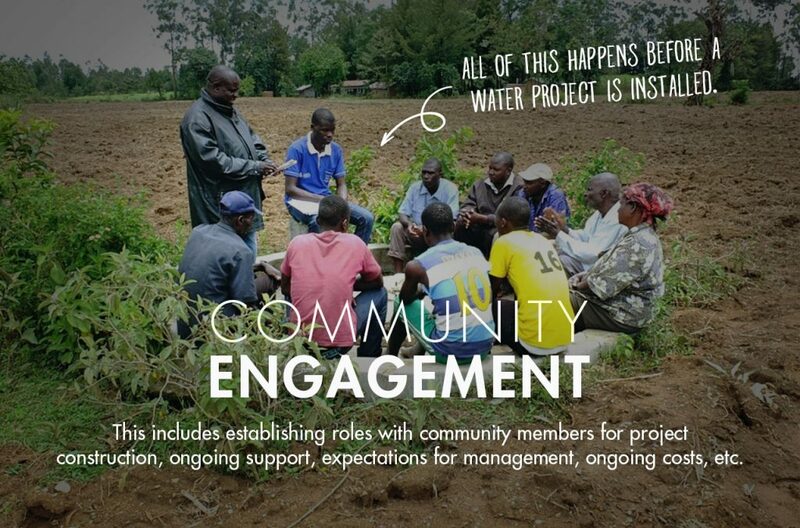 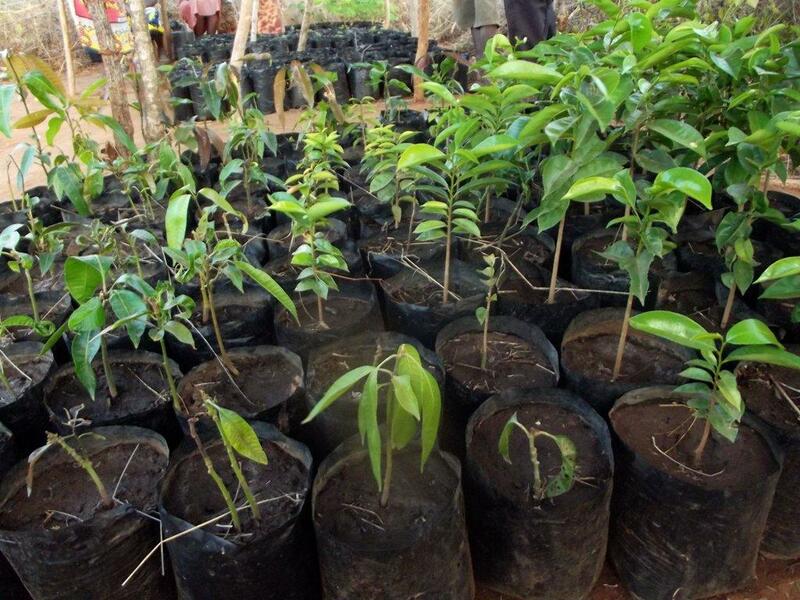 As well as the construction of the dam and shallow well, we are also funding community led agricultural activities, (including tree planting, terracing and the creation of a seed bank) and a hygiene and sanitation promotion campaign. 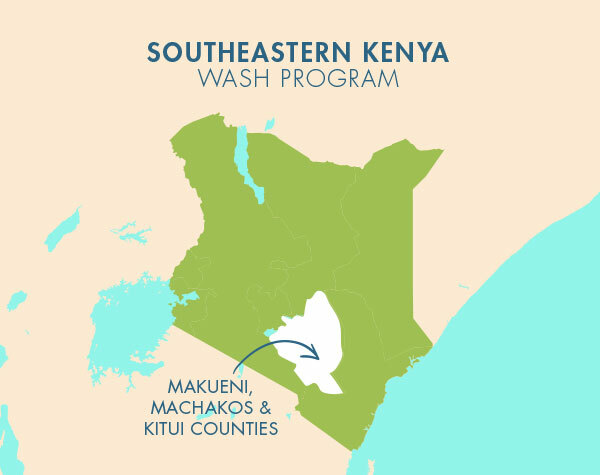 We want the impact of this dam to be as great as possible, and to lead to healthier people living in an environment where clean water is available, and the potential is there for sustainability over the long term. 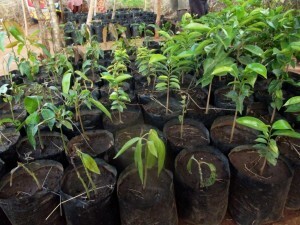 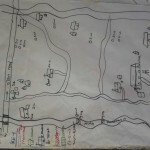 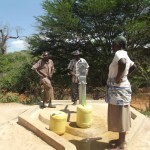 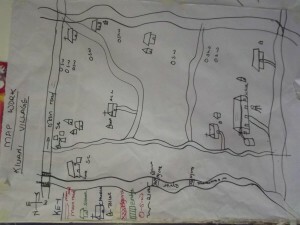 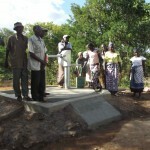 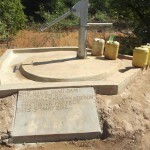 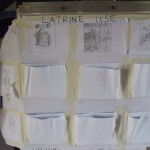 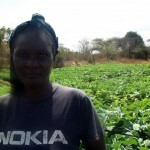 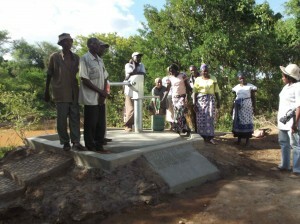 ASDF are scheduled to start this project in September 2011, and we will be with them every step of the way. 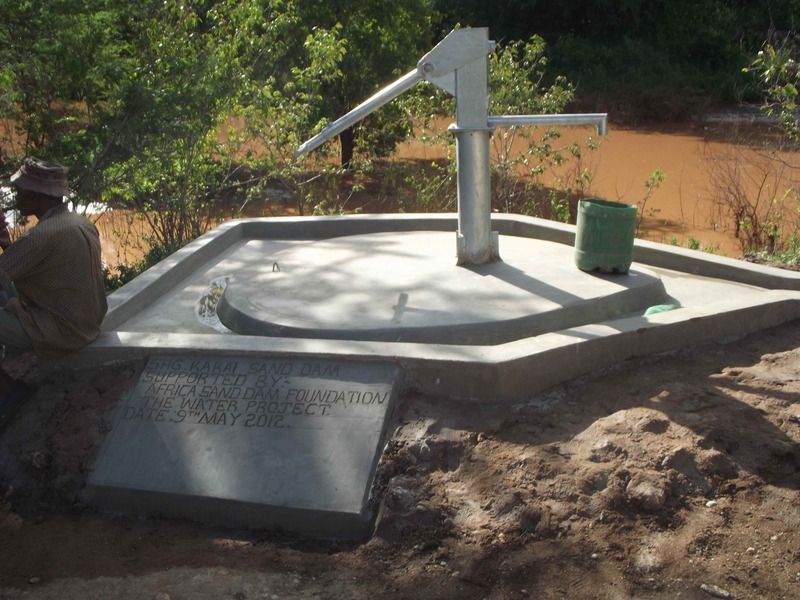 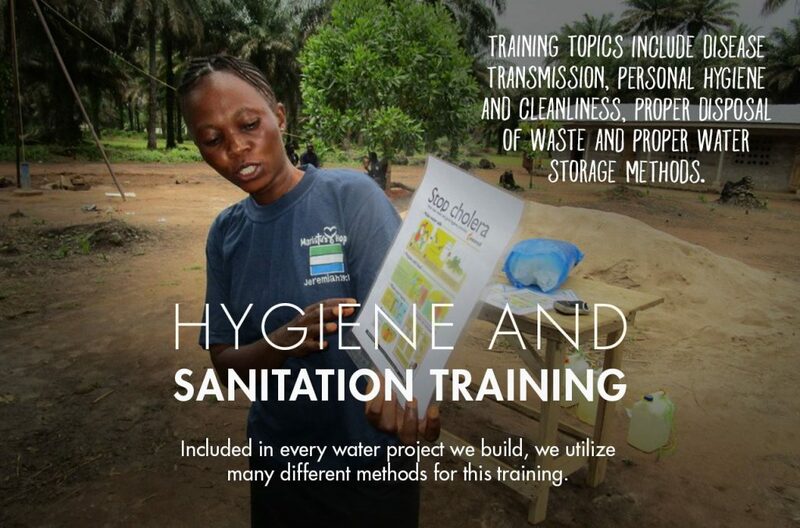 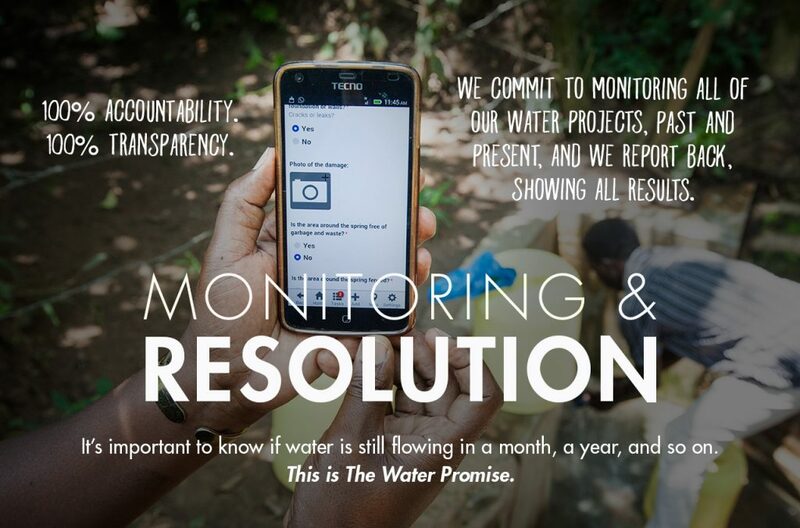 Keep a look out for more updates on this in the coming weeks, including photos of the community hygiene and sanitation program, and of the dam construction process.